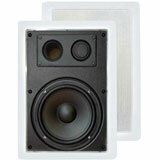 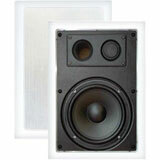 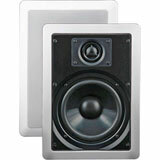 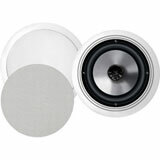 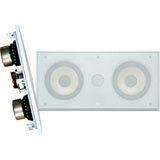 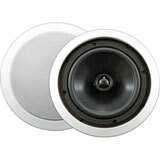 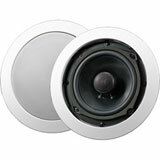 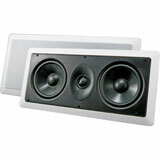 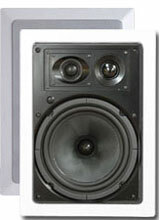 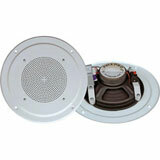 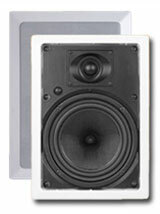 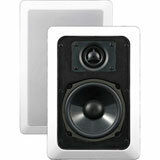 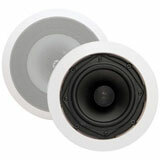 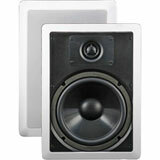 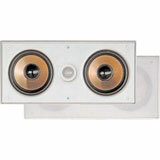 Are you looking for a great sounding home theater system? 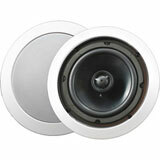 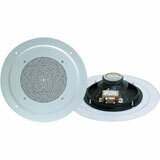 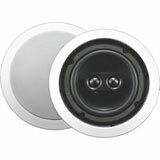 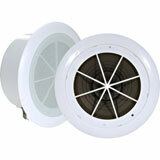 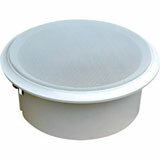 Would you like to keep you guests wondering where that amazing sound is coming from? 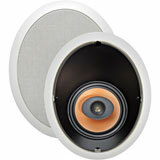 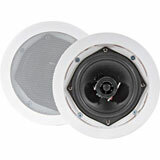 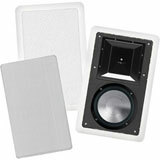 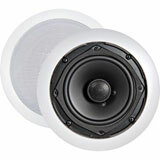 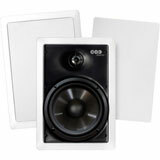 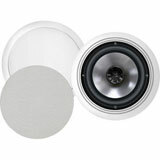 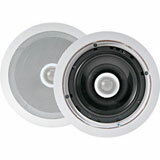 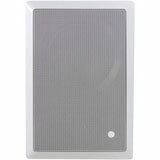 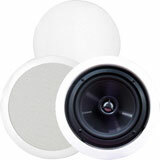 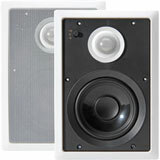 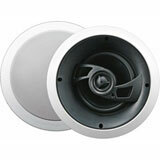 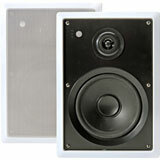 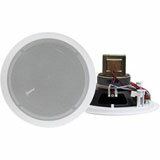 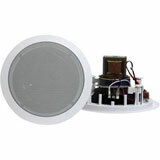 We carry a full line of In-Wall or In-Ceiling speakers from manufacturers like AudioSource, BIC America and Ridley Acoustics.